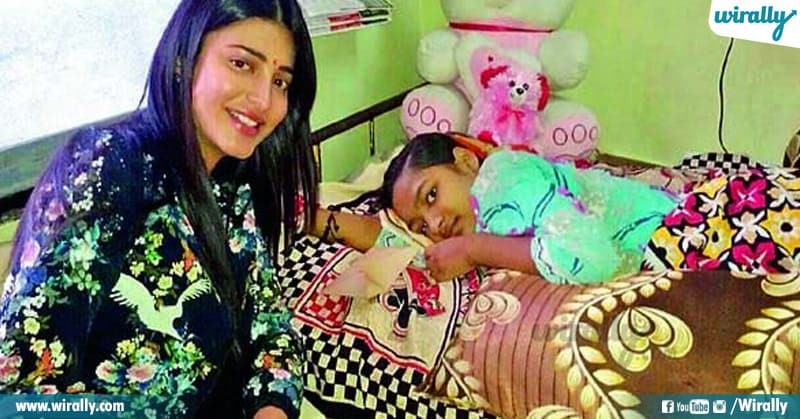 In 2014, a critically ill young fan was undergoing treatment for suspected viral encephalitis at a private hospital in a Hyderabad. She expressed her wish to see her favourite actor a couple of days ago. The Make A Wish foundation contacted the film hero and he readily agreed to fulfill the wish of his young fan. In August 2015, a fan who was suffering from a chronic disease was in a stage where it was incurable. This Boy expressed his desire to meet Mahesh Babu with his family members. 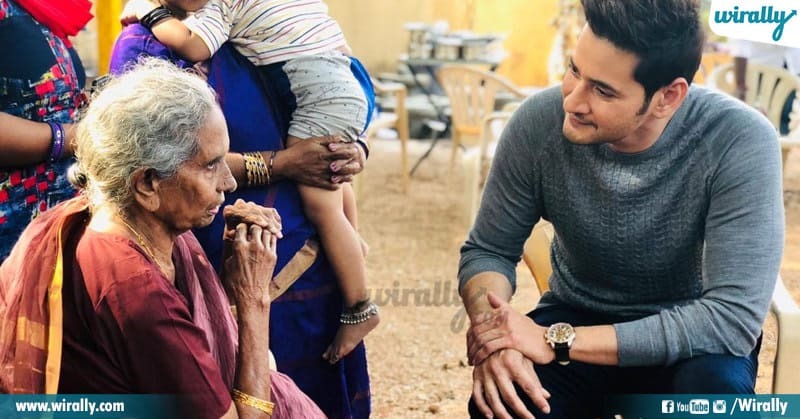 The soft hearted Mahesh, who came to know about this boy through social media immediately made all the arrangements for the boy’s visit to Hyderabad from Kakinada along with his family. 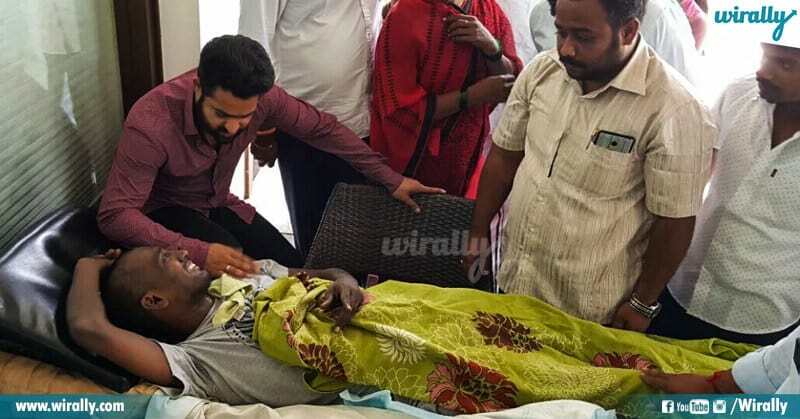 Jr. NTR met his die hard fan from Bangalore who is now in his the last days and assured assistance to his family. He postponed his Kerala visit by a day to meet Nagarjuna and fulfill his last wish. 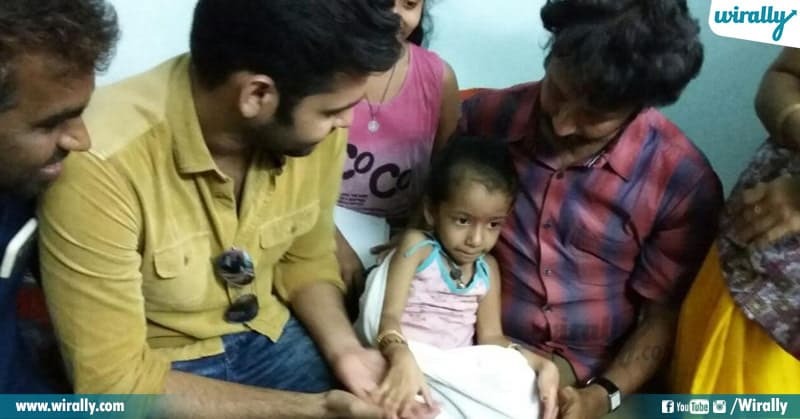 Actor Dhanush who is known for his simplicity on screen and off screen visited one of his fans in hospital. 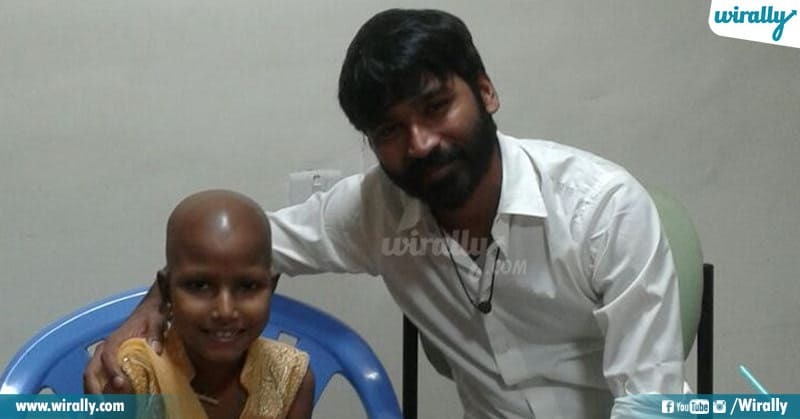 A cute little kid Kaaleeshwari who was suffering from cancer wanted to meet Dhanush. Hearing about this, Dhanush immediately took some time off and went to meet her. 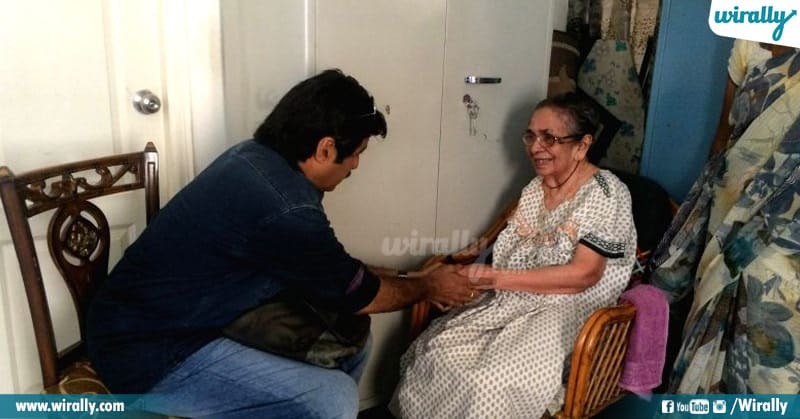 Sixty-five-year-old woman, who was suffering from cancer, wanted to meet Allu Arjun. And when the actor found out about this, he promptly flew down to meet her. 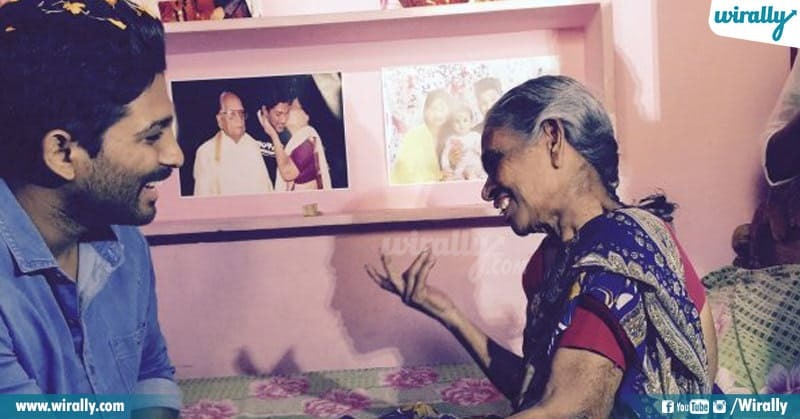 She was a big fan of Allu Ramalingiah and said that she never had an opportunity to meet him then, but is now happy that she met his grandson. 7. 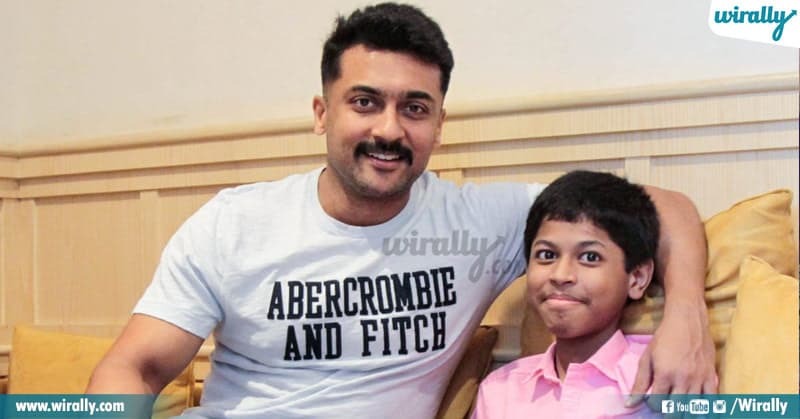 Suriya Meets Child Artist and his fan. 8. 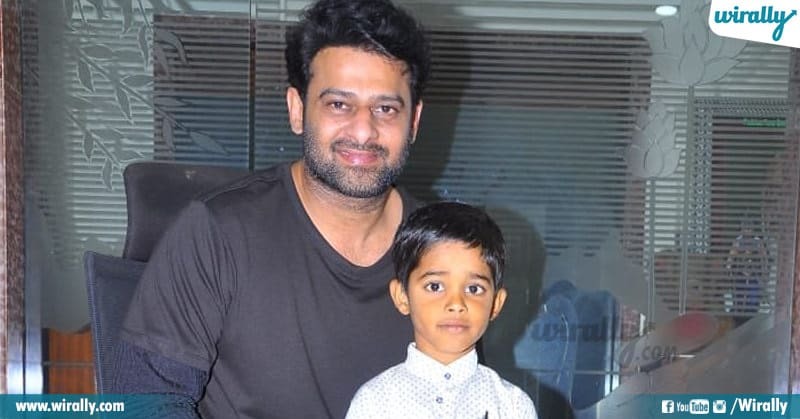 Prabhas meets ill and sick child fan on request. 12. 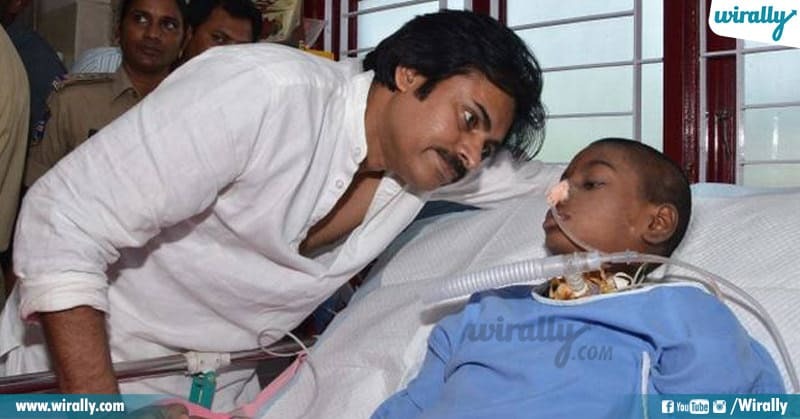 Victory Venkatesh met his fan who is suffering from bone cancer and fulfilled his last wish. Why Rahman doesn’t do Telugu Films?